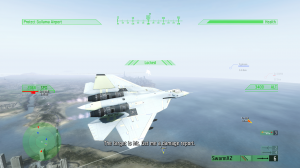 Deep Silver has released eleven new screenshots of Jane's Advanced Strike Fighters. 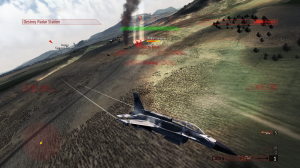 The images provide a preview of the fighter jets the player will be able to control during the campaign. Among others, these include the F-16 Block 60 Desert Falcon, an improved version of the F-16 C Fighting Falcon, which has so far only been sold to the United Arab Emirates. 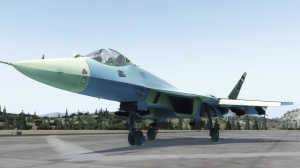 The screenshots also show the air dominance fighters F-22 Raptor and Su-47 Berkut. 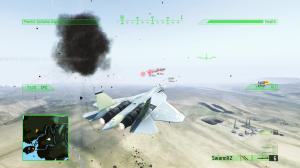 All in all, players of the action flight simulation have more than 30 different aircraft types available to deploy in daring skirmishes in single-player, cooperative, or online mode. 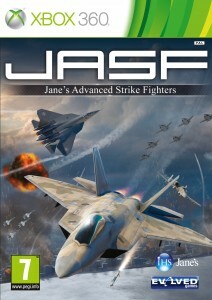 Jane's Advanced Strike Fighters offers 16 missions and a territory of 65,000 square kilometers with mountains, deserts, and urban landscapes, as well as 30 detailed fighter jets from the USA, Russia, Europe, and China. 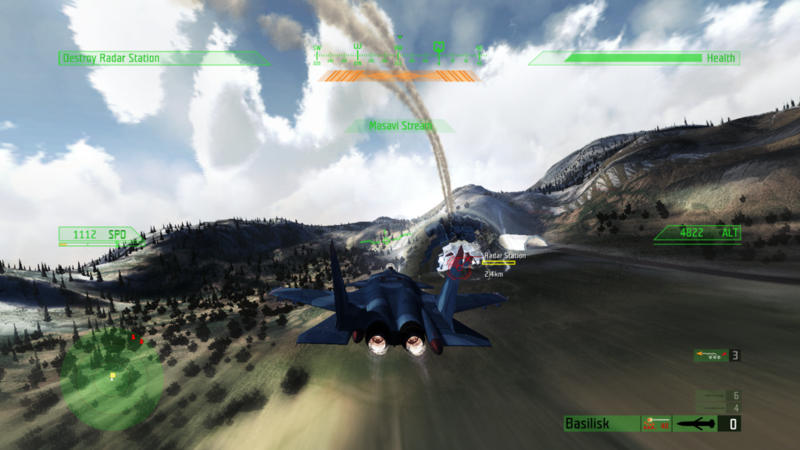 In extensive multiplayer arenas, players can set battle conditions such as the number of rounds and available aircraft for themselves. 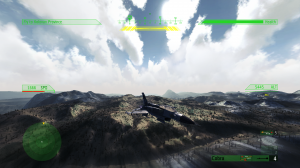 Nothing beats a good flight simulator game packed with action, so we’re definitely looking for this one.